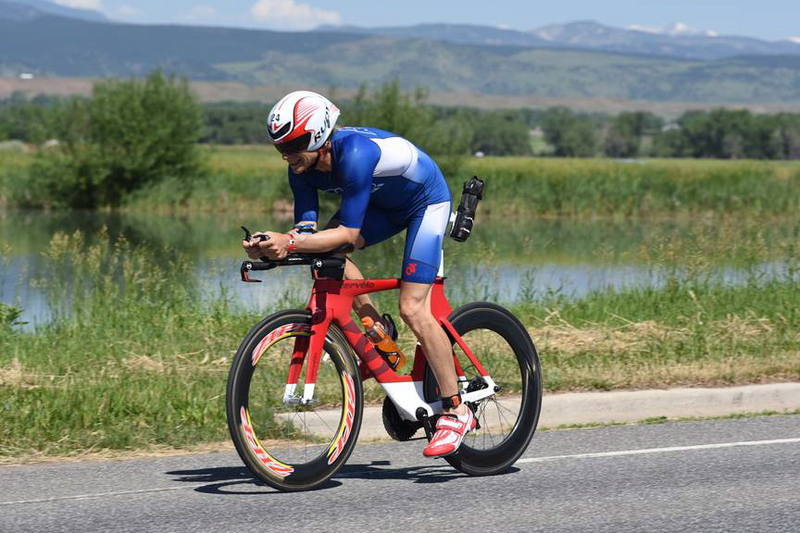 Training programs from Sprint to Ultraman are available. The focus on putting a plan together that will be successful is having it fit into your lifestyle. Blending three sports together, core/strength work and of course recovery is a juggling act that will need to be adjusted as the client progresses. 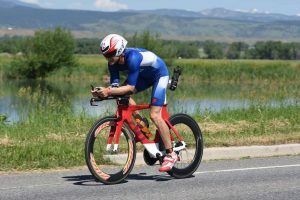 The combination of living and training in some of the meccas of triathlon: San Diego, CA (1991-2004), Kailua-Kona, HI (2004-2012) and now Northern Colorado has continued to broaden my knowledge of what it takes to train, race and succeed in various conditions. 3. Measure & track power - know where you are and build plan to get you where you want to go. If you want to learn more about how the Vasa Swim Ergometer will help you in your training, visit www.vasatrainer.com for more details.